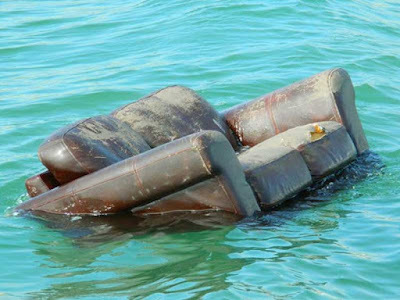 An unusual rescue was carried out by the RNLI in Kent on Thursday morning after they were called out to a sofa floating in the sea. 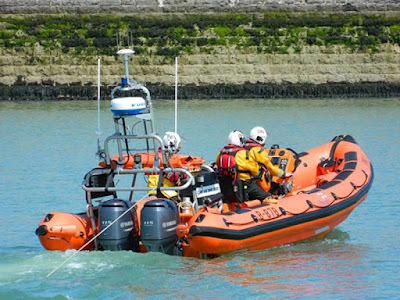 It was first spotted by the North East Spit Pilot Boat off of North Foreland Lighthouse at 8.45am. This was reported to Dover Coastguard by the pilot launch Coxswain Stuart Barnes, who is an auxiliary coastguard. 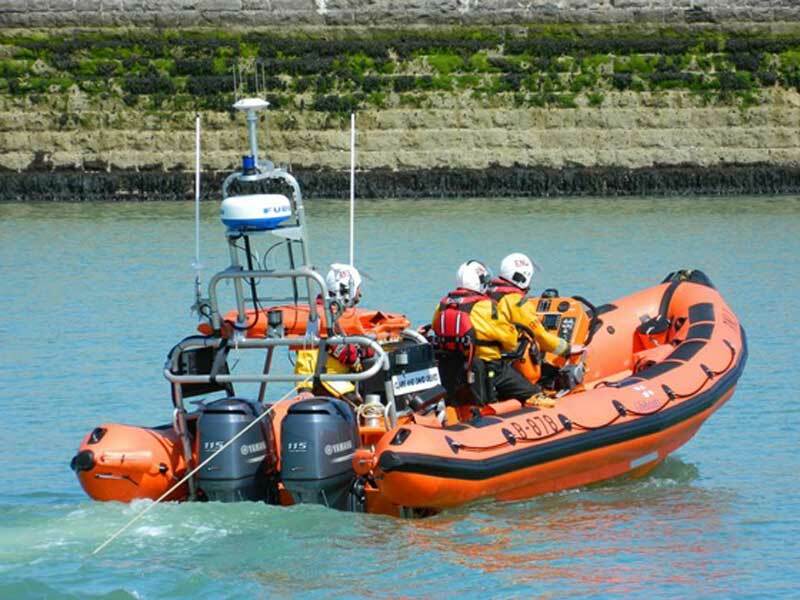 Ramsgate inshore lifeboat was launched to recover it as it posed a threat to vessels if they hit it.